Keep up with the latest News on Elizabeth and her inspiring story of survival and recovery. 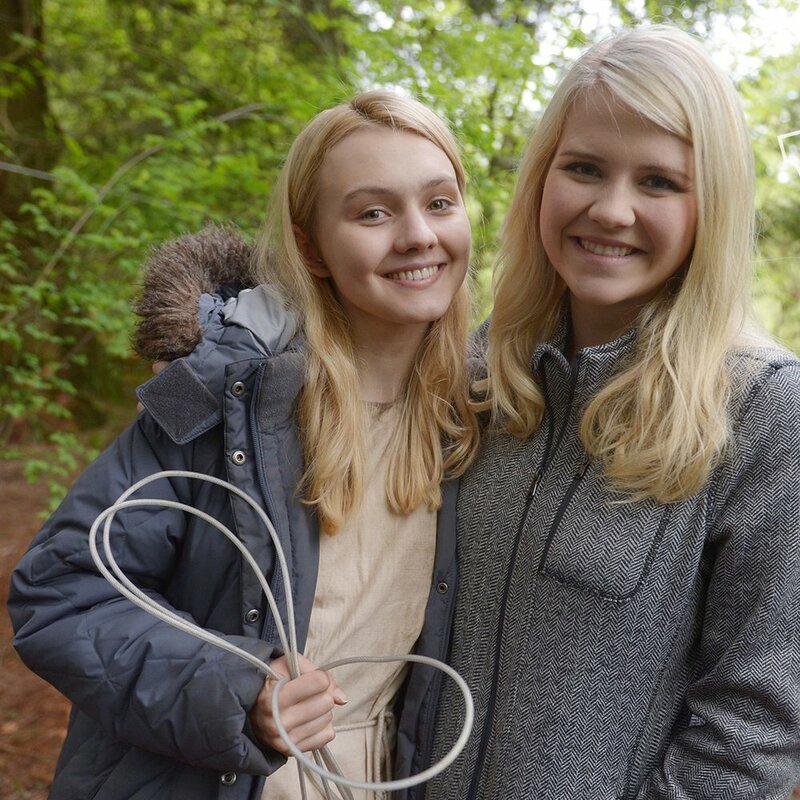 Lifetime's I Am Elizabeth Smart Feature to Debut. 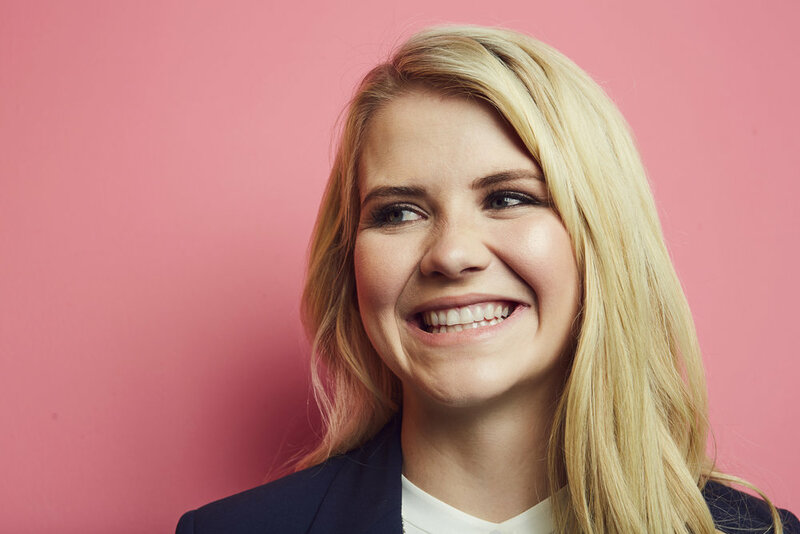 Elizabeth Smart — now an activist, author and TV news correspondent, who welcomed her second child in the spring — produced the Lifetime film about her experiences and even visited the set, where she met actress Alana Boden, who portrays her. Production is currently underway on the upcoming Lifetime Original Movie, I Am Elizabeth Smart, the authorized film about the harrowing kidnapping of Elizabeth Smart. Marking the 15-year anniversary of her abduction, the movie is told from her perspective and with her full participation. Elizabeth Smart said she supports that #MeToo social media campaign for bringing attention to the issue of sexual violence and provided tips on how to help children avoid abuse.